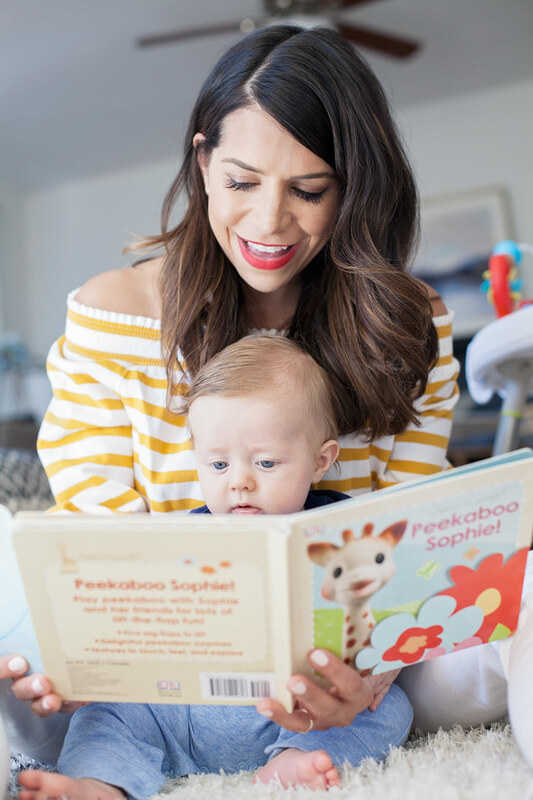 Today’s post is in partnership with buybuy BABY. 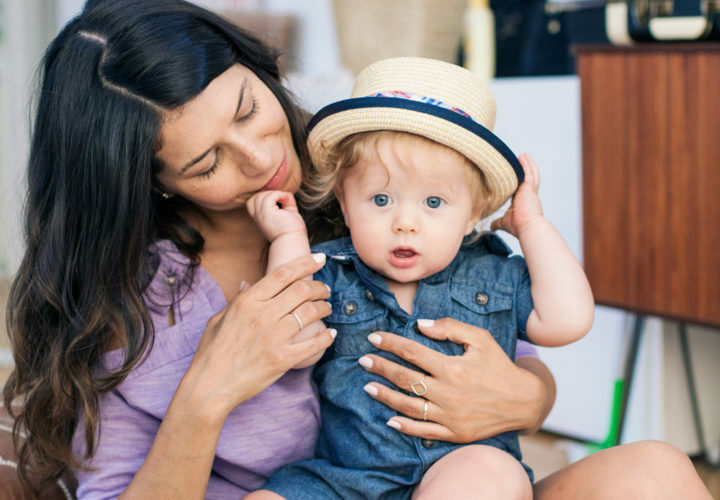 We’ve partnered with one of our favorite retailers for baby gear! We wanted to share with you everything we’ve used from birth to the last 4.5 months since having Sebastian. It’s so much fun shopping for Sebastian and everything is just too cute. buybuy Baby has been our spot dating back to the baby shower. We got super lucky with a few gift cards from family and got so many cool things to prepare for the arrival. There is a store right up in the Upper East Side (by the Roosevelt Island Traimway), we go to quite a bit. It is super easy to simply order online. They do a great job keeping full inventory online too which is awesome and saves us a trip. 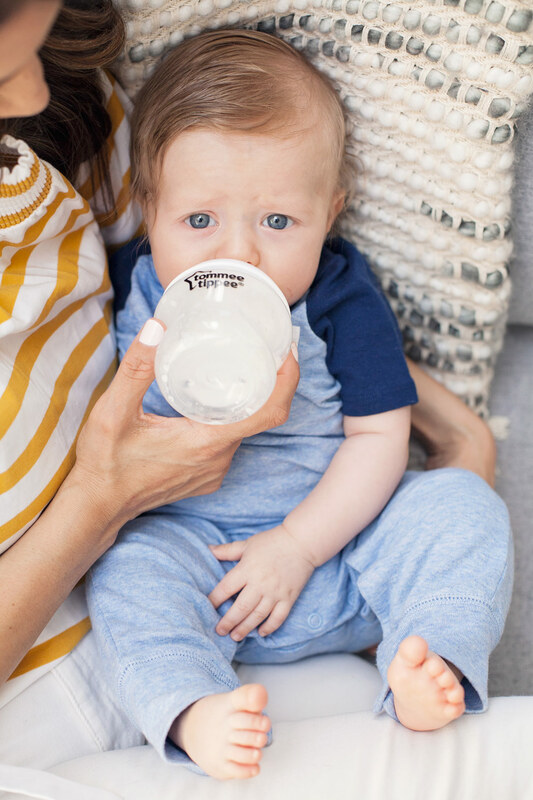 Below, I’m sharing all of our favorite baby necessities that we have been using over the last few months. We love the Pamper’s swaddlers and their sensitive wipes. The diapers absorb really well and they conceal the smell. Good stuff! The whale bathtub has made bath time so much fun! Sebastian loves the water and just smiles and splashes in the bath. The Mustela cleansing gel for body and hair smells amazing and we love giving Sebastian a mini massage with this bath oil and lotion. Mustela is our go-to for baby lotions, oils and creams. The Fridababy bitty bundle has been so cool and handy. From helping Sebastian with his gas or cleaning out his nose when he has a slight cold. We also love the Mustela Rash Cream, Mustela SPF 50 Stick, Little Remedied saline spray and these gas relief drops. Sebastian started teething around three months. The Baby Banana teething toothbrush has been great for soothing his gums. We use that along with the Camilla ointment. All natural! We also love the Munch Mitt. This little mitt is so cool and is always in my baby bag. We recently started carrying Sophie the Girafe with us. He’s really starting to like her! 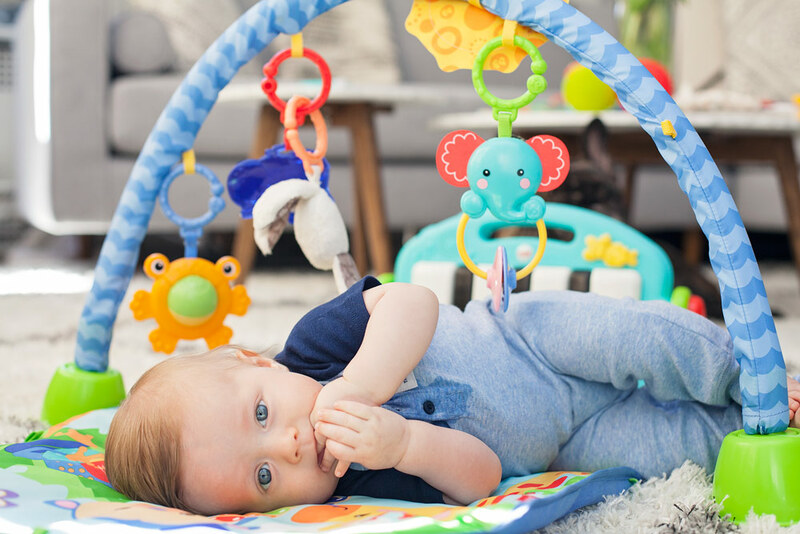 We tried the teething ring, but he hasn’t taken to the ring as much as the other gadgets. We also love our Dino WubbaNub, but Sebastian stopped using pacifiers a few months ago. We’re hoping he picks it back up when he gets his teeth. Fingers crossed! The Skip*Hop Activity Center is probably our favorite! He’s learning so much from this toy! He loves the mini piano, making the owl pop up and pushing off the bottom. While he’s in the activity center we sometimes give him this rattle set. The Winkel color burst and Baby Einstein Take-Along Tunes are usually in my backpack. They both keep him occupied for a good 10-15 minutes at a time. The Spanish-to-English Flash Cards are always fun. Helps us with our Spanish too! Since I’m Mexican, I love teaching him Spanish! Sebastian isn’t sitting up, but when he does, we will be introducing him to the stack and count cups and texture ball set. It won’t be long till he is sitting up. Growing way too fast! Since traveling is something we love to do, we wanted to make sure we got equipment that can withstand the wear and tear. We love our UPPAbaby Vista stroller and carseat. It goes with us anytime we travel via car or plane. We recently got this mirror as it’s been great for being able to spy on Sebastian while driving. Since we take Sebastian everywhere with us, these stroller hooks for toting around bags have been a lifesaver. Batman goes us a lot of times and when he gets tired, he rests on the bottom of the stroller. So we just hook the bags to the back and it works perfectly. One thing we never leave at home is our Skip*Hop changing pad! It allows you to pack the perfect amount of diapers and wipes for your trip and it folds up and stows really easily. It’s been a game-changer. The Mustela Bebé “on the Go” travel set is always with us in our stroller or in our carry-on luggage when flying. We have a very small nursery. We found the perfect one for that space with the Stokke mini-crib. Works so well and grows with Sebastian. Since he is growing out of his bassinet, we are planning on expanding his crib in the next few weeks. Slow down, Sebastian! For our changing table, we got this changing pad and changing cover. The giraffes are a family favorite! The hands free breast pump has been absolutely amazing for me. I’m usually running around somewhere with Sebastian so it helps tremendously when I need to be multi-tasking (which is all day). Be sure to grab the Medela bra! The Medela Breastmilk Cooler Set is great for traveling and the lansinoh bags are amazing for milk storage. Everyone recommended Dr. Brown’s bottles, but we have personally loved the bottles from Tommee Tippee (I’ll be sharing more tomorrow). We don’t have a drying rack (again, no space in our Manhattan apartment), but I’d recommend getting a sponge that you use just for cleaning bottles. It’s worked really well! Hope you enjoyed today’s post. We’re so happy to be partnering with buybuy BABY in 2017! 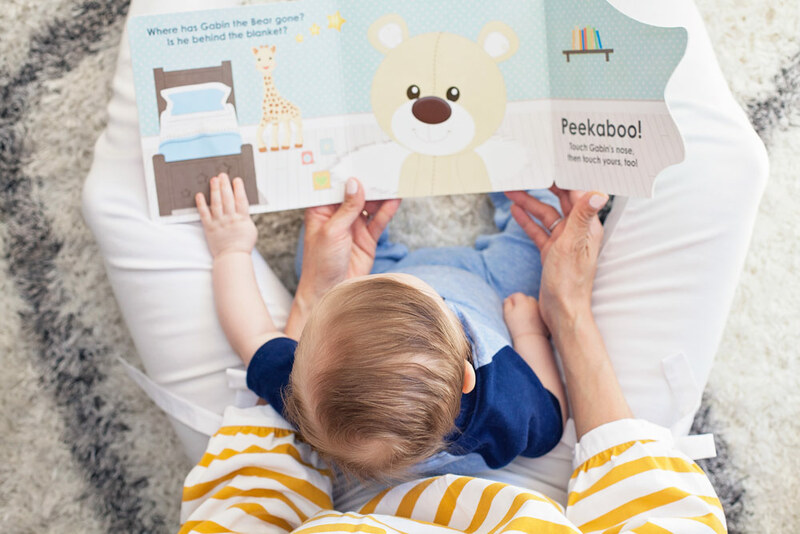 We can’t wait to share more of our favorite baby necessities. What did I miss? What are some of your favorite baby necessities from buybuy Baby? This post was created in collaboration with buybuy BABY, as always, all words, opinions and photography are my own.